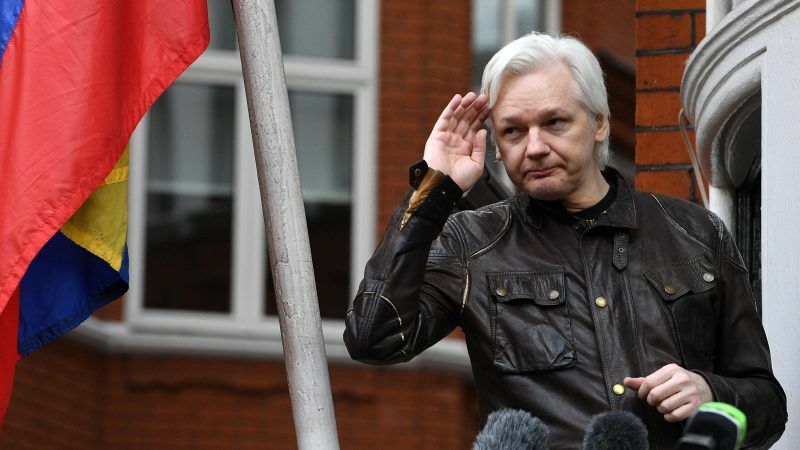 Foreign Minister José Valencia said in an interview with Reuters that Ecuador’s only responsibility was looking after Assange’s wellbeing, after the Australian national sued the country over new conditions placed on his asylum in the London embassy. The UK’s Foreign and Commonwealth Office did not immediately respond to emails seeking comment after normal business hours. This position marks a departure from Ecuador’s previous practice of maintaining dialogue with British authorities over Assange’s situation since granting him asylum in 2012, when he took refuge in Ecuador’s London Embassy after British courts ordered his extradition to Sweden to face questioning in a sexual molestation case. Valencia said he was “frustrated” by Assange’s decision to file suit in an Ecuadorean court last week over new terms of his asylum, which required him to pay for medical bills and telephone calls and to clean up after his pet cat. “There is no obligation in international agreements for Ecuador to pay for things like Mr. Assange’s laundry,” he said. Ecuadorean President Lenin Moreno has said that asylum is not meant to be eternal, but he has expressed concern about the possibility that Assange may be extradited to the United States. Valencia said on Tuesday that he has not discussed Assange’s situation with the United States’ government. Last December, Ecuador granted Assange Ecuadorean citizenship and sought to name him as a member of the country’s diplomatic mission in Britain and Russia, which could have assured him safe passage to leave the embassy. Britain denied the request.